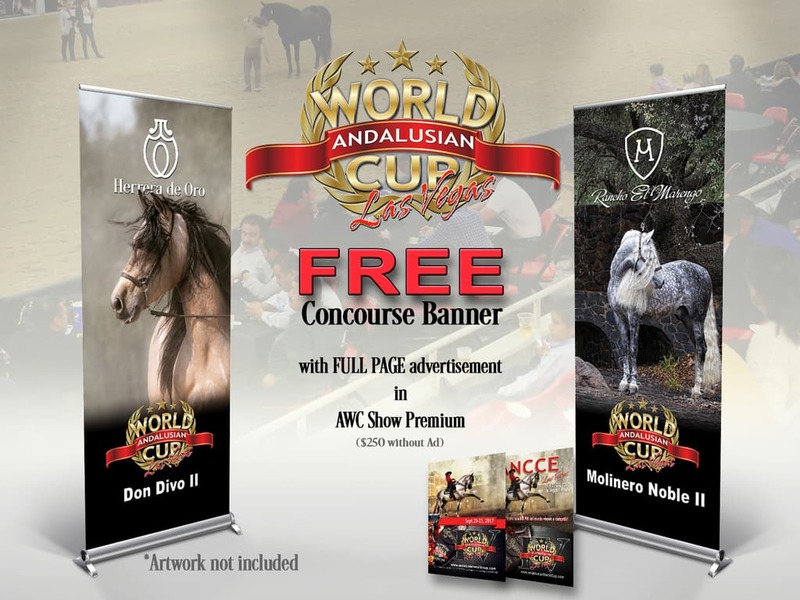 The Andalusian World Cup show offers many opportunities to advertise for any budget! There is no better place to advertise your service, stallion, or barn than at the most prestigious event of the year. 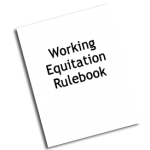 Each year, these horses gather to compete in ANCCE Classes, Morphology, Functionality, Halter, Performance, Working Equitation, Dressage, Driving and Dressage Sport Horse Classes, which culminates on the final evening, when most of the exciting Supreme Championship classes are held. Horses and spectators travel from around the globe to compete and watch the event, with international competitors and guests from as far away as Egypt. 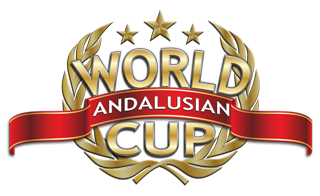 World Cup is hailed as the “don’t miss” event of the year. 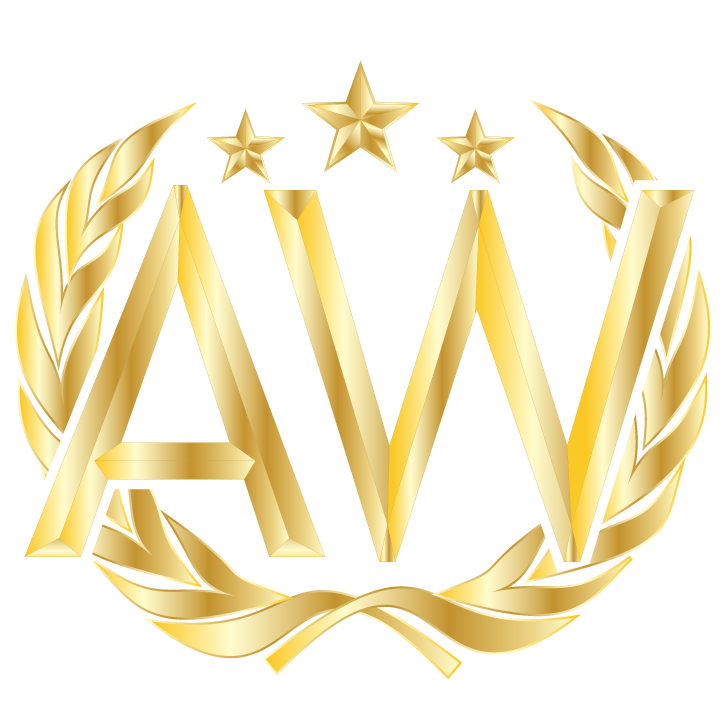 Those who cannot be there in person watch via live broadcast which attracts an average of 45,000 viewers in 72 different countries over the course of the event. With advertising starting at $250USD, you can’t afford to pass up the opportunity! Email us for details or design services!